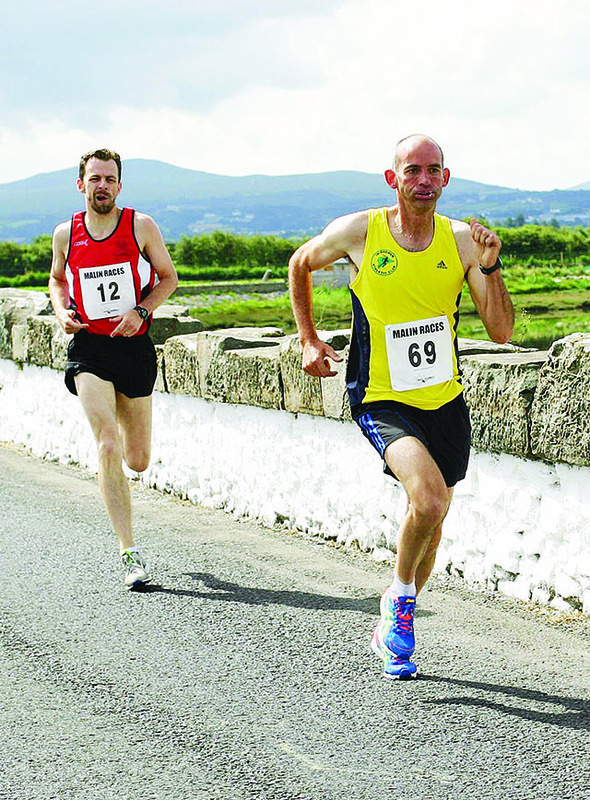 The sixth annual Malin Mile and 5K road race takes place this Sunday, 27 July, with races at senior and juvenile levels for both men and women. Prizemoney for the races is sponsored by Inish Pharmacy, and all the €10 entry fee money goes directly to the RNLI. The Malin Mile route runs out over Malin Bridge and finishes at the telephone box in Malin Town. The Juvenile Mile starts at 11am, with the Senior Mile starting at 11.10am. The Malin 5K Road Race gets underway at 11.30am. It starts outside the town on the Culdaff Road and also finishes at the telephone box. “There’s a €10 race entry for all participants and ALL the entry fee money goes directly to the RNLI,” Colin Deeny of Inish Pharmacy explained.